Until a few days ago, people was still arguing about the availability of the factory image of Android Nougat in high-end Google devices currently on the market, as with the Huawei Nexus 6P. In fact, according to the news of the last few hours, Vodafone would have confirmed the delay in the arrival of the latest Android operating system distribution. 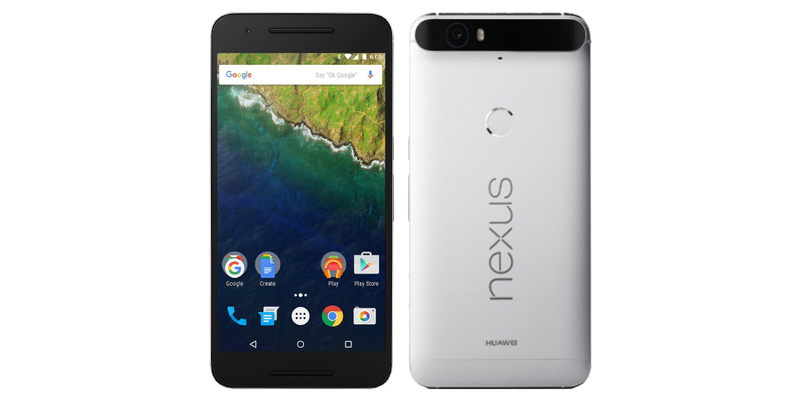 However, Google has contradicted the information provided by the telephone company, finally deploying Android Nougat for Huawei Nexus 6P. The device produced by the Chinese giant in partnership with Google received, therefore, the latest version of the green robot few days after the release of the update for its "little brother", the LG Nexus 5X. The version of Android 7.0 Huawei Nexus Nougat related 6P is an acronym that identifies NRD90U, and brings all the news of the latest version of the operating system on the device Chinese brand. As always, to install the factory image from Google, you can download the firmware with all updated drivers on your computer and then proceed with the installation on the smartphone. To do this, you just have to extract the compressed file and begin the installation process, which will update the Huawei Nexus 6P automatically. Of course, we recommend you to save all your files with a backup, because the flash firmware also must perform a factory reset in the phone. For those who do not want to participate in this, if done incorrectly, you can wait for the arrival of the update via OTA, a fact that should not take long being already on Google servers. Now we only waits for the update to reach the Motorola Nexus 6, which should receive the update during the next few hours with the same methods as regards the Huawei Nexus 6P. The firmware already includes security patches from September, however, some users are experiencing various problems with battery; instead of improves announced with Android 7.0 Nougat, it registered a sharp decline of battery life. It is not yet clear whether Google is working to solve the problem, but the general opinion is that, in all probability, a small update will bring all necessary improvements.